■ Comfortable en-suite accommodation at Chalet Les Cimes, John lewis goose feather luxury duvets, egyptian cotton bedding and fluffy towels. ■ Ski hosting for intermediate and advanced skiers on Monday, Tuesday, Thursday and Friday mornings (subject to French law). Our Chalet staff’s day off is a Friday. Airport transfers £70 return per person, Click here for private transfers. Ski Equipment Adult 6 day standard ski and boot hire is approx 130 euros prices based on using Champfort Sports ski shop which is local to les Cimes. Ski Passes for a detailed price list click here Ski pass prices 2017/2018 season. 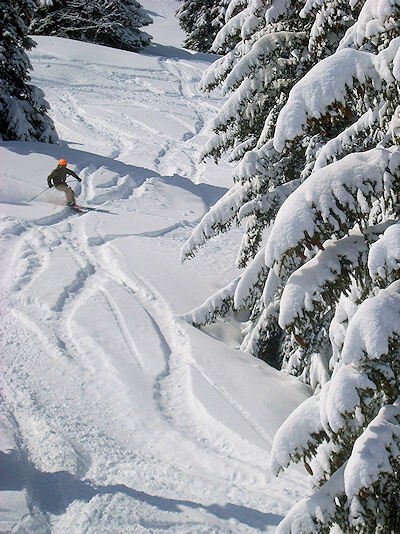 Adult 6 day ski pass, 231 euros, child 185 euros. Adult 4 day adult pass, 163 euros. Adult 3 day pass, 130 euros. Children aged 4 and under ski for free. Notes Children do not count towards free places.